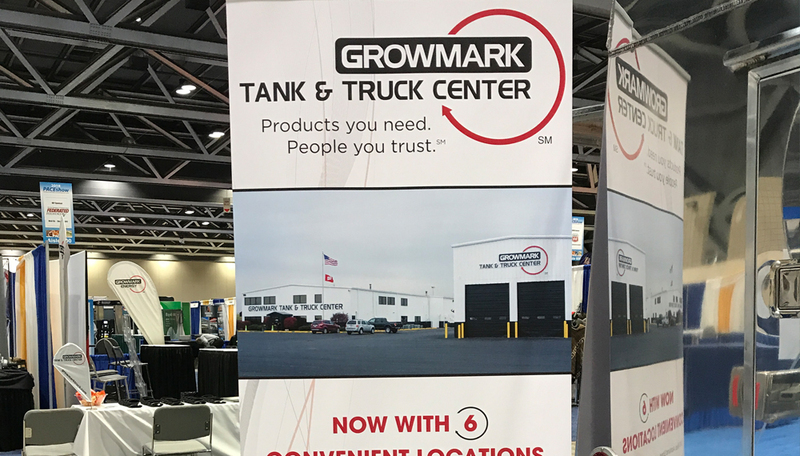 Growmark Tank and Truck : Products you need. People you trust. 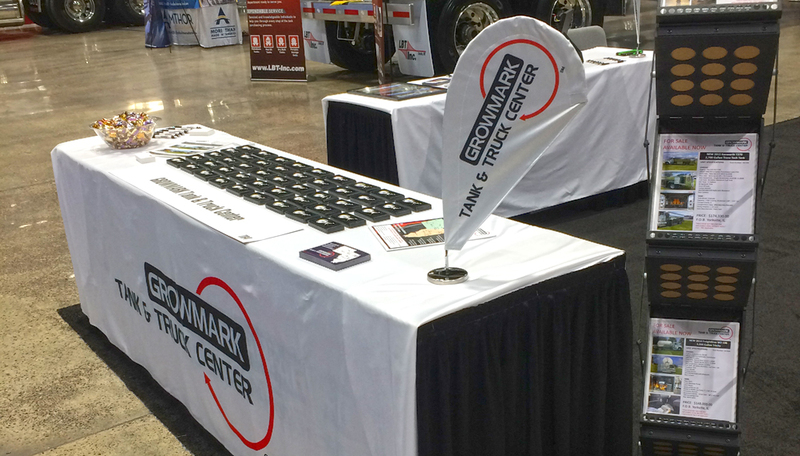 The GROWMARK Tank & Truck marketing team has been busy with trade shows in 2018. 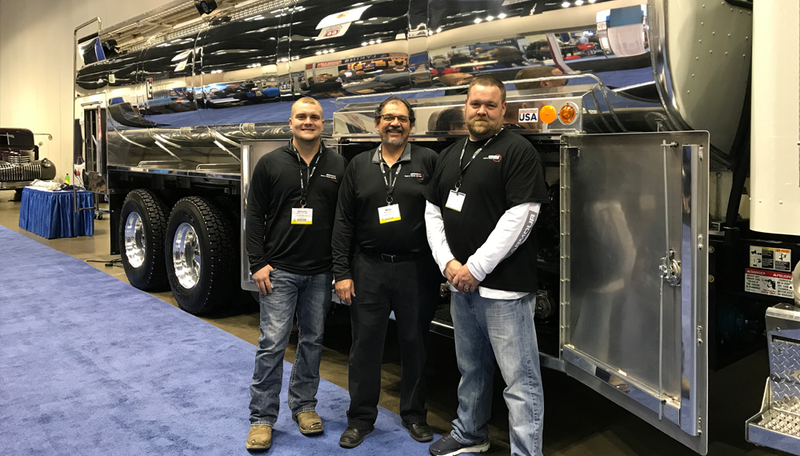 Attending Trade Shows gives us the opportunity to network and speak with our customers, engage new customers and introduce our latest products, technology and services. 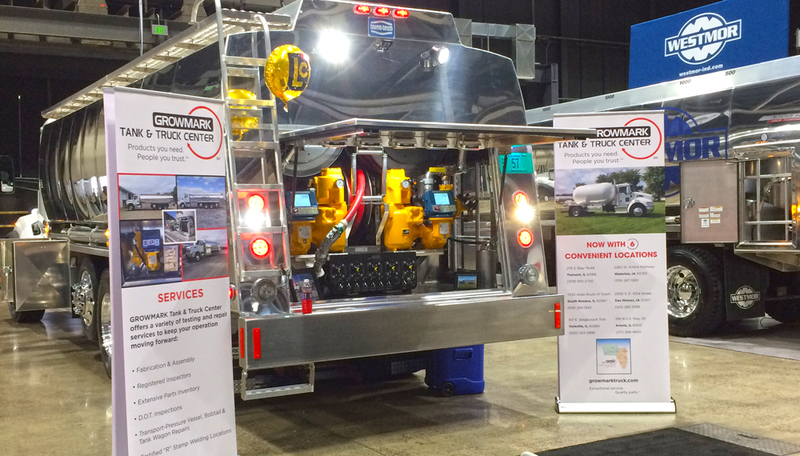 We recently attended the PACE show held in late February in Kansas City. 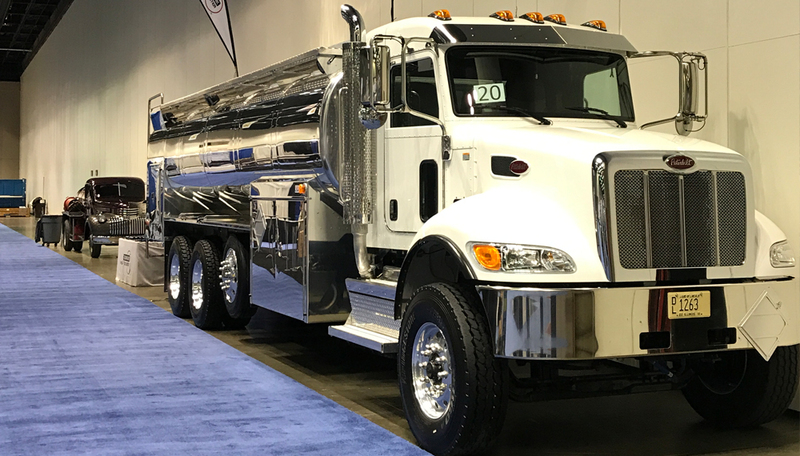 This show is a key destination for the central Midwest region’s top buyers representing more than 5,000 petroleum and convenience retail locations. It features the latest in products, services and equipment and we are proud to be an exhibitor. February found us at the M-PACT Show in Indiana. 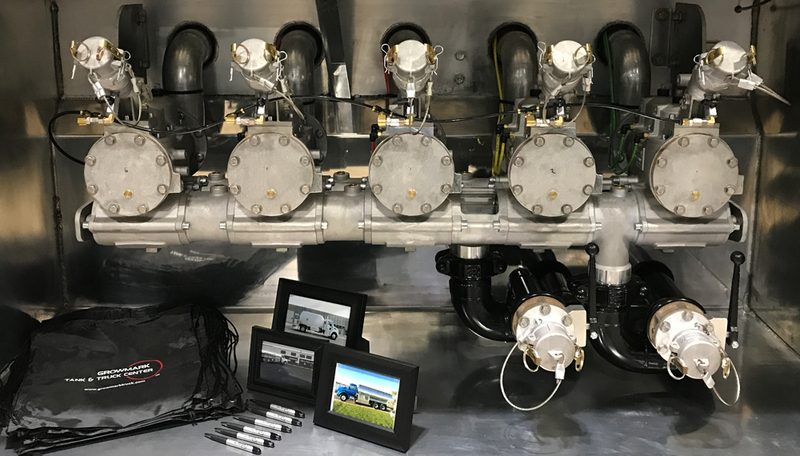 There’s few better place to get up-close and hands-on with today’s most innovative trends, technologies and applications advancing the energy industry. We are proud to be an exhibitor. 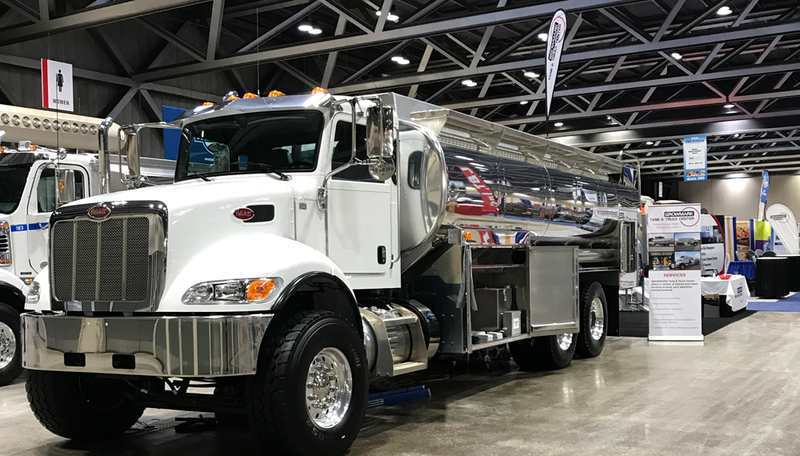 Our trade show destination for June was the North Central Propane Convention & Trade Show, held in La Crosse, WI. 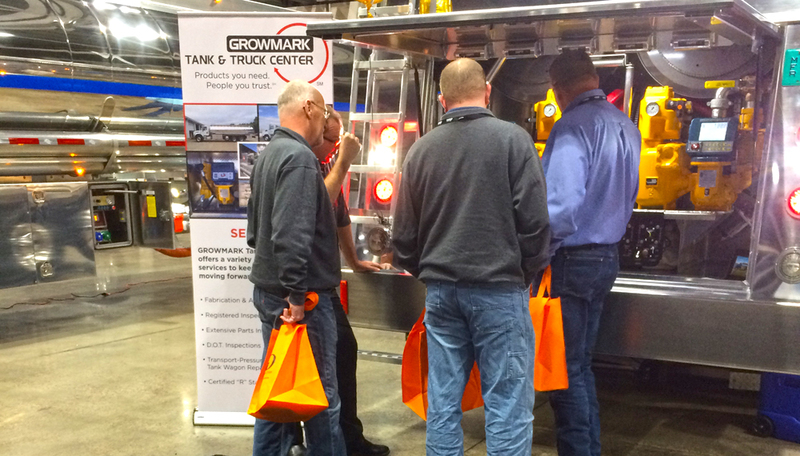 Propane professionals from across the Midwest meet to learn, engage, share and grow. We are pleased to be attending as exhibitors and to have the opportunity to connect with colleagues as we hear from experts on topics that are impacting the industry. 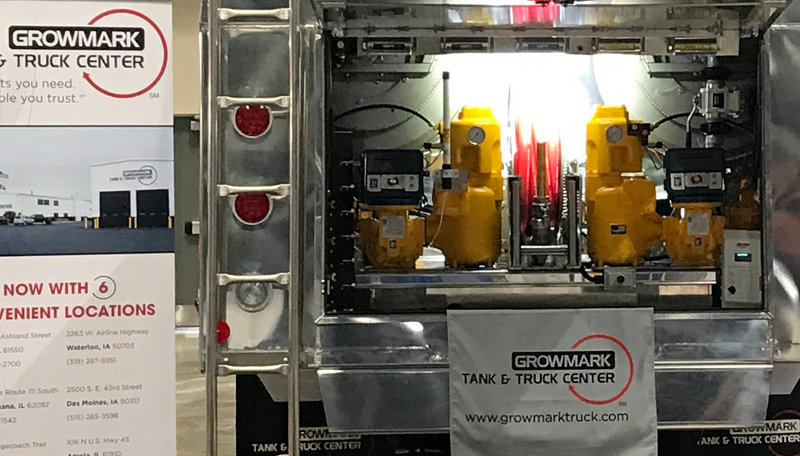 GROWMARK Tank & Truck Centers produce state of the art delivery trucks for the liquid fuel, propane and bulk oil industries. 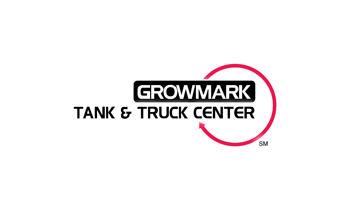 From fabrication and assembly to Department of Transportation testing and repairs, GROWMARK Tank & Truck Centers offer the complete rolling stock package.